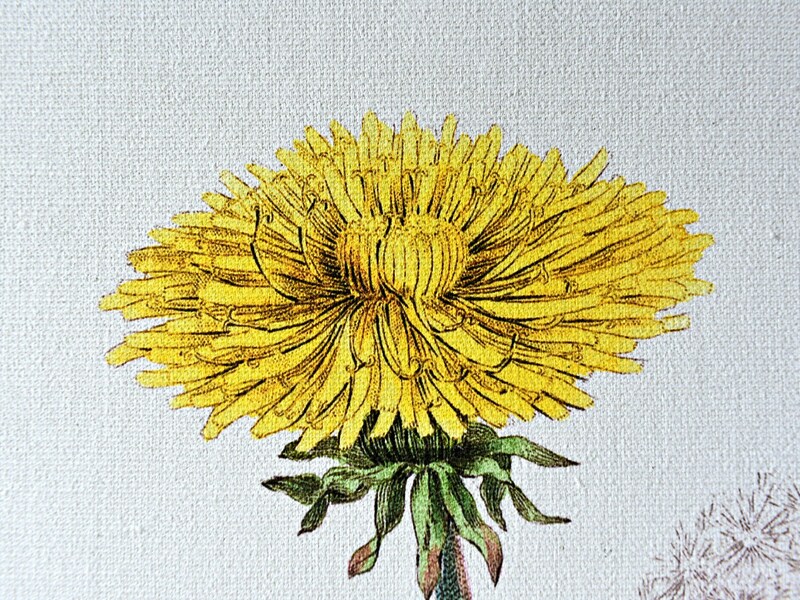 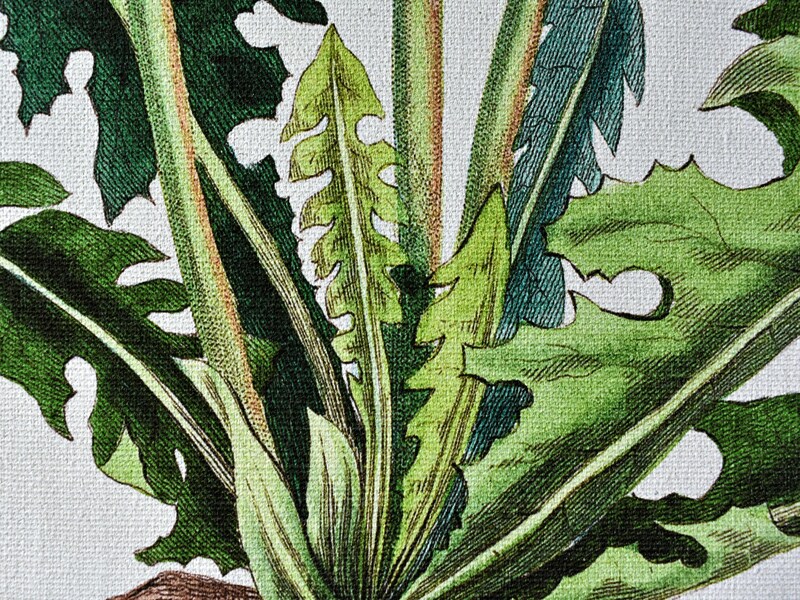 Dandelion illustration from Medical Botany by John Stephenson and James Morss Churchill c.1836. 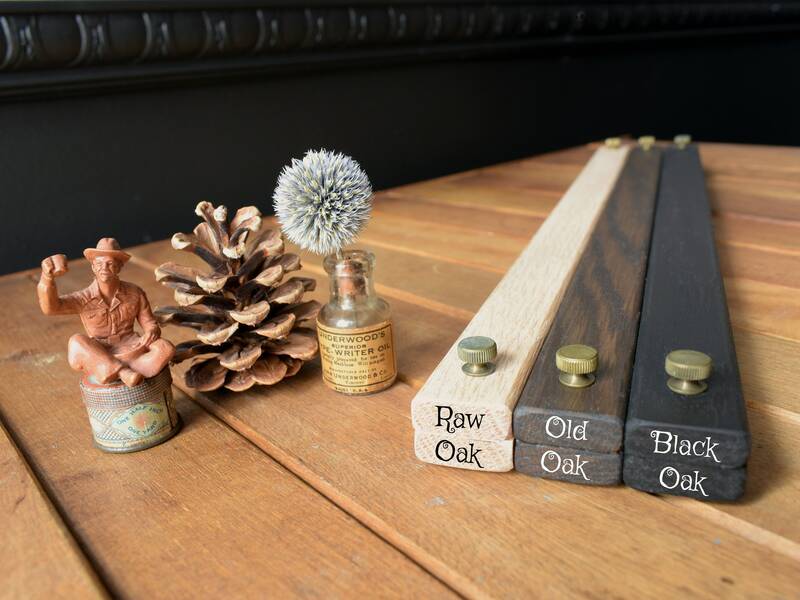 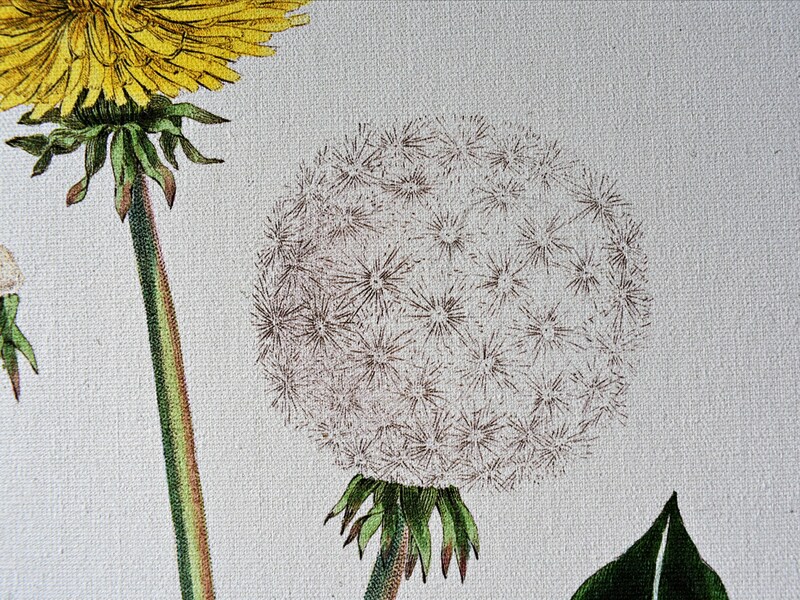 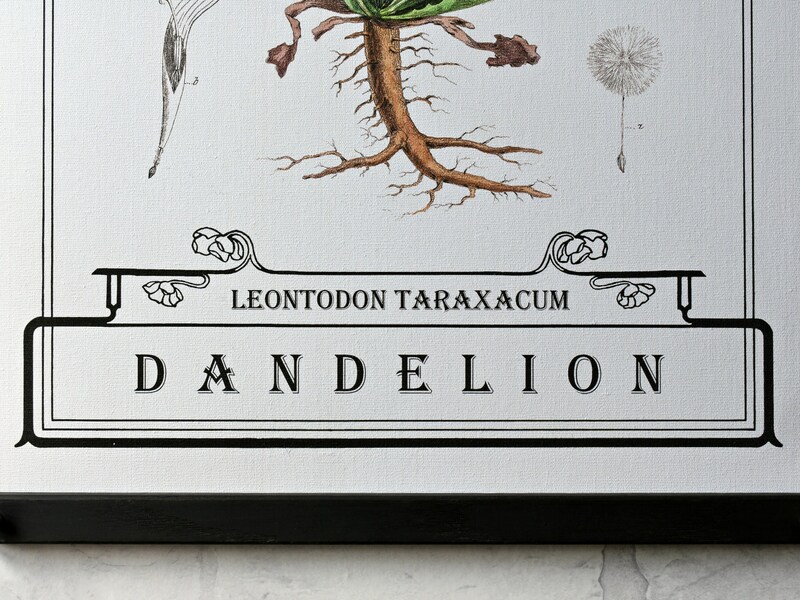 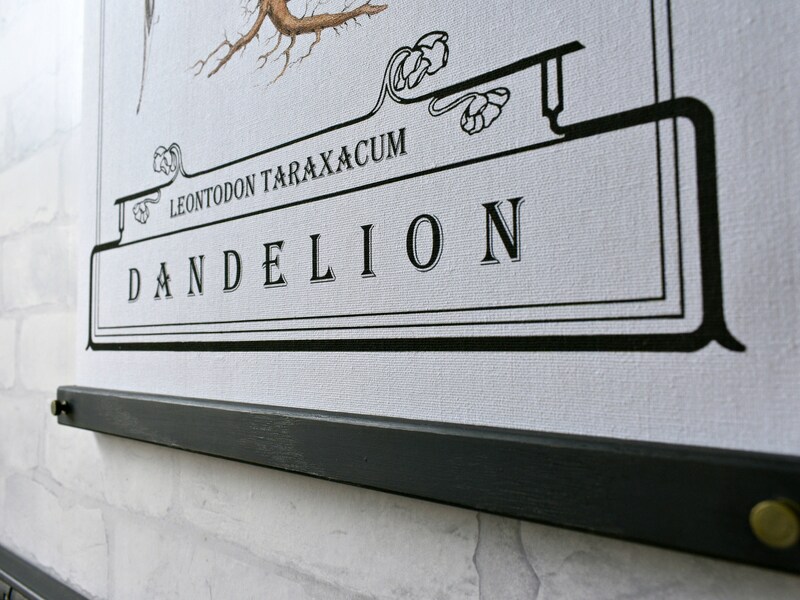 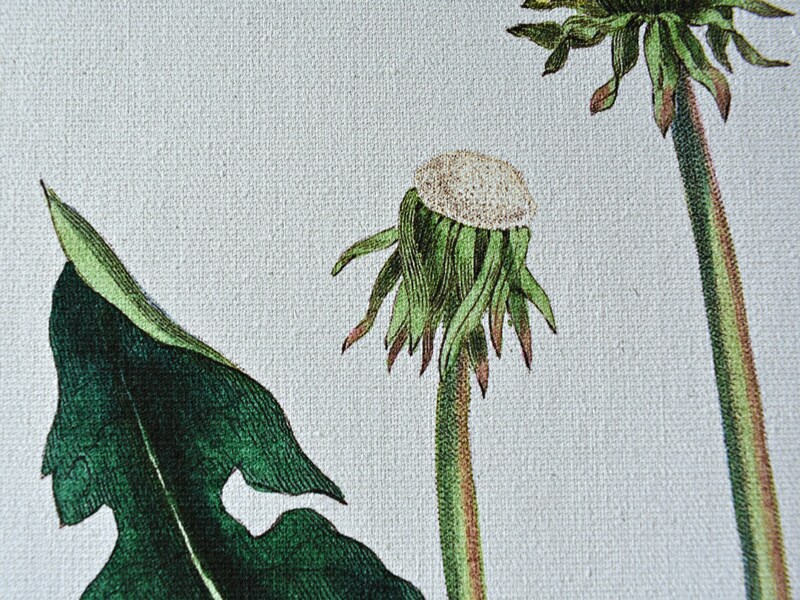 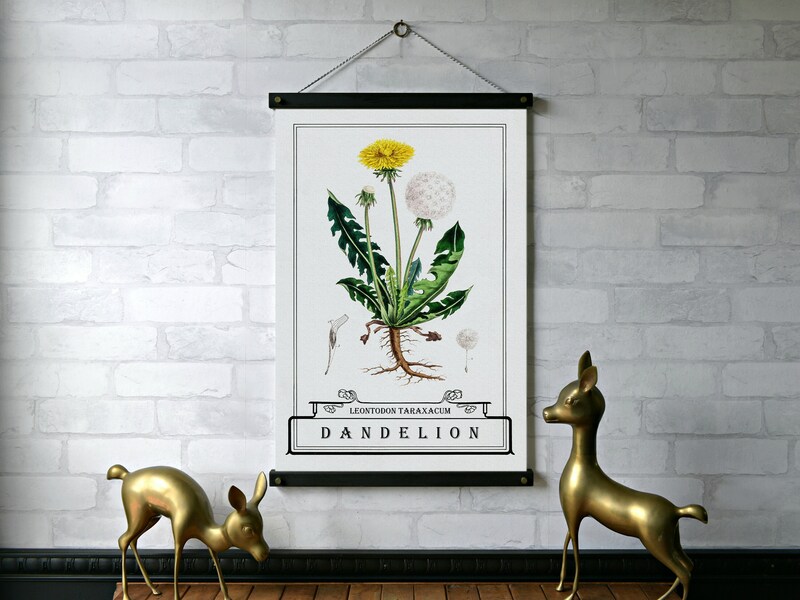 This dandelion has been given a Odd Nerd makeover - placed into a border from a vintage book with the scientific and common names presented in vintage font. 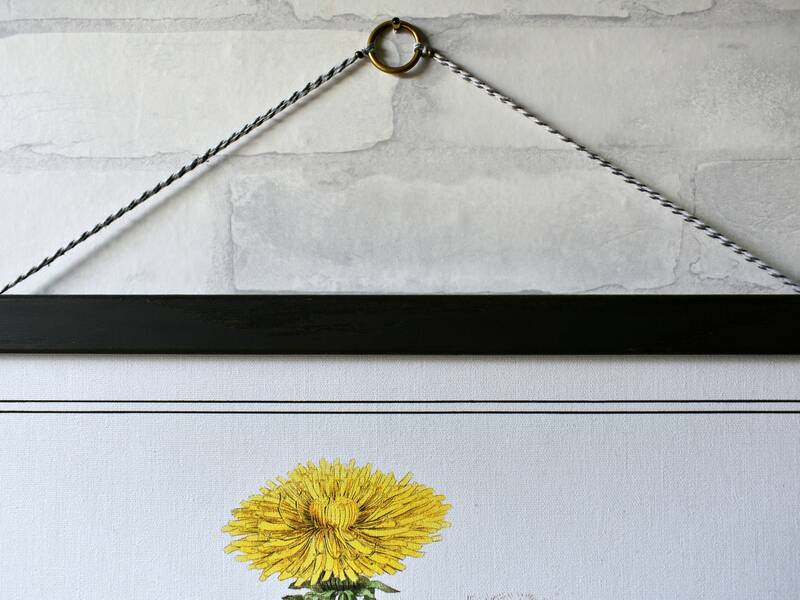 + 17" x 24" with Black Oak Hangers and Dk. 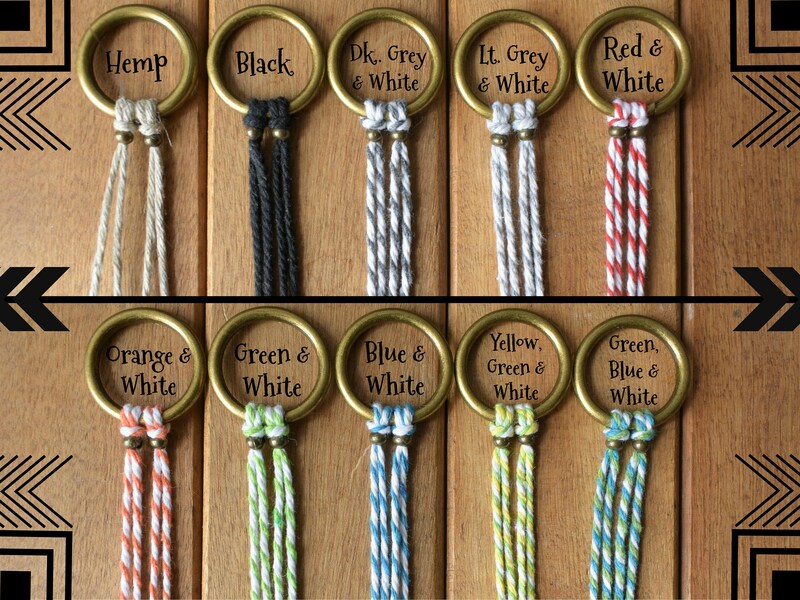 Grey & White Twine is pictured.